After reviewing hundreds of hours of security camera video footage, Chicago police said Wednesday they had identified “potential persons of interest” in relation to the reported racist and homophobic attack against actor Jussie Smollett. 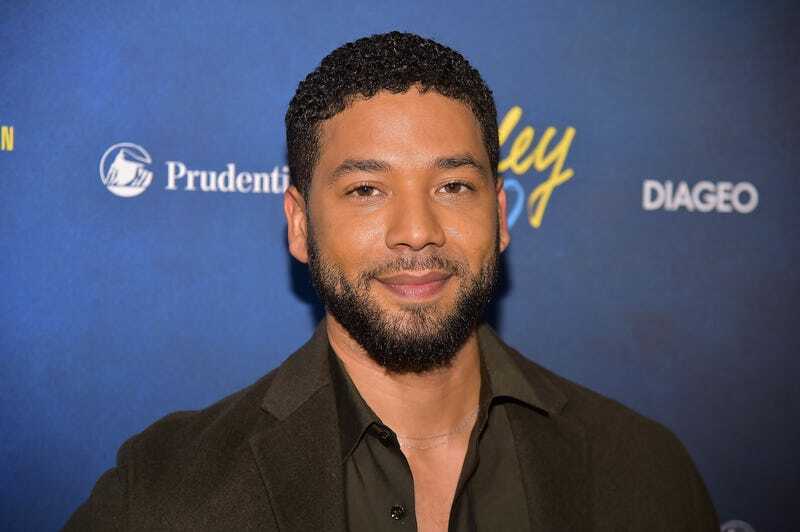 Smollett told police that he had gone out for food around 2 a.m. Tuesday morning when he was attacked by two men wearing ski masks. The men reportedly yelled racist and homophobic slurs at him, beat him in the face, poured a chemical believed to be bleach on him and put a noose around his neck. Chicago police said Wednesday morning that they had reviewed surveillance camera footage from the area but were unable to find any video of the attack taking place. Police said photos of the persons of interest will be released soon.